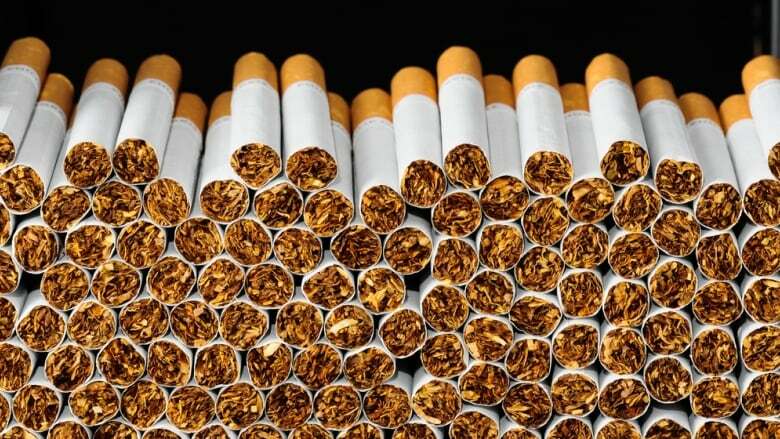 The Canada Revenue Agency says Lisa L. Marshall, the operator of the Traditional Trading Post, failed to collect or remit GST/HST on sales of tobacco to non-Indigenous people. The Canada Revenue Agency has charged a businesswoman from a First Nation in Nova Scotia with evading $2.2 million in taxes. In a news release, the agency alleges Lisa L. Marshall, the operator of the Traditional Trading Post, failed to collect or remit GST/HST totalling $2,284,144.72 on sales of tobacco to non-Indigenous people. The convenience store is located on Millbrook First Nation reserve land in Cole Harbour, N.S. The agency said anyone who fails to remit the tax owing to the government is liable for paying the full amount owing, penalties and interest. If convicted, a court may fine a person up to 200 per cent of the tax evaded and impose a sentence of up to five years in jail, the agency said.